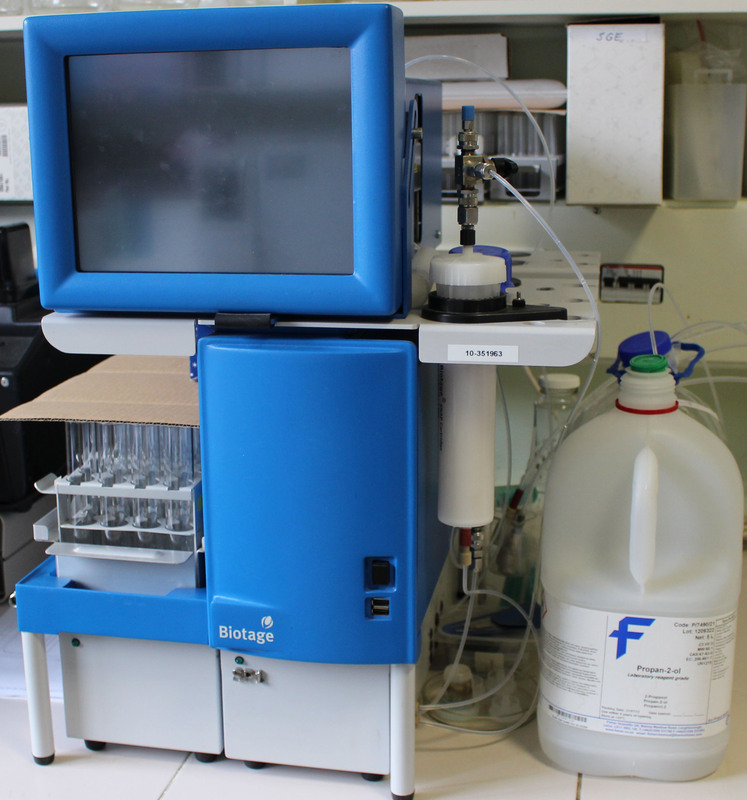 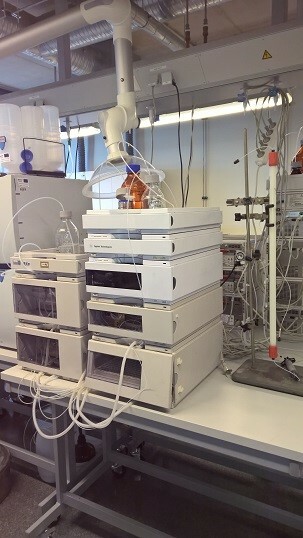 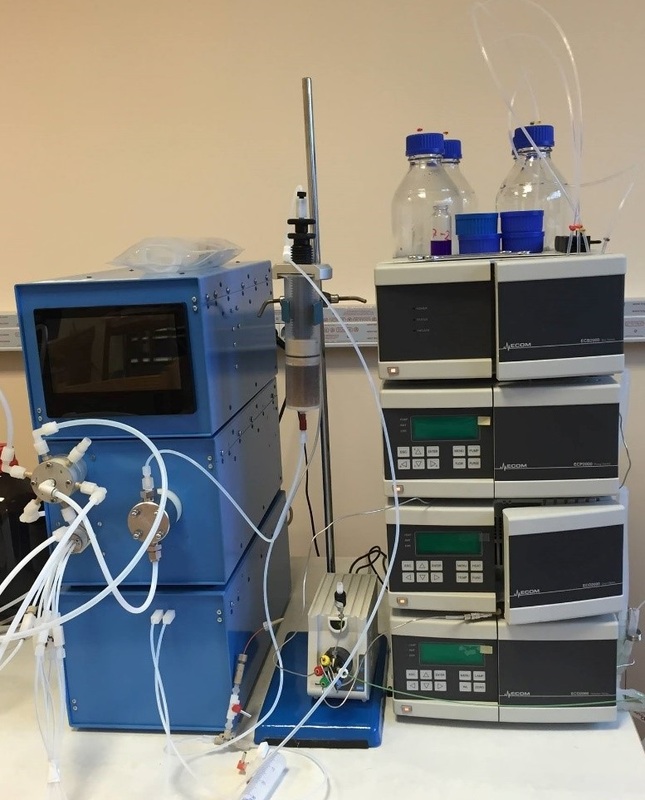 The APC system is suitable for the determination of the molecular mass distribution of polymers soluble in water or tetrahydrofuran. 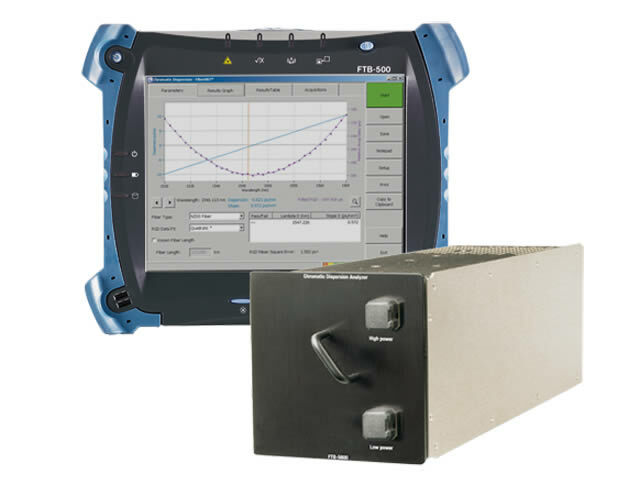 Offers speed, accuracy and high performance for all your CD test needs in the CO and in the field. 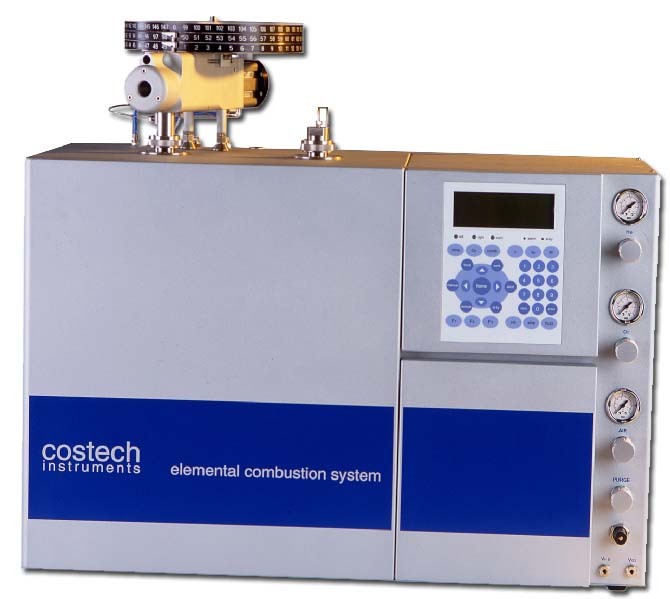 Combines with the FLS-5800A light source, which is designed for both PMD and chromatic dispersion (CD) testing. 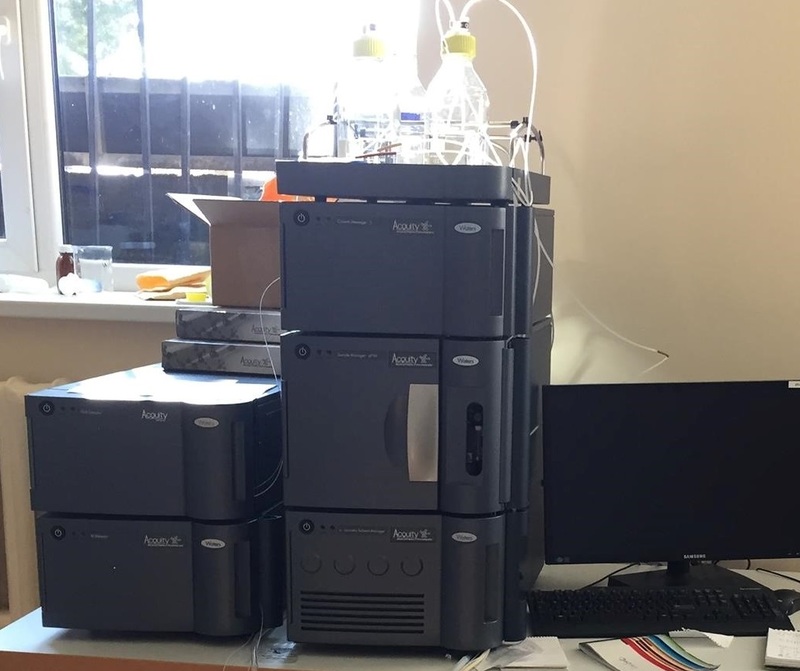 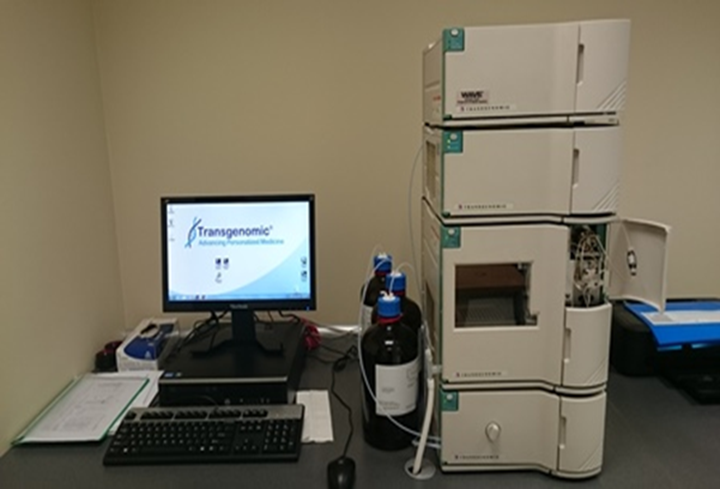 Transgenomic WAVE® System; DHPLC (denaturing high-performance liquid chromatography); detection of known and unknown mutations and single nucleotide polymorphisms (SNPs). 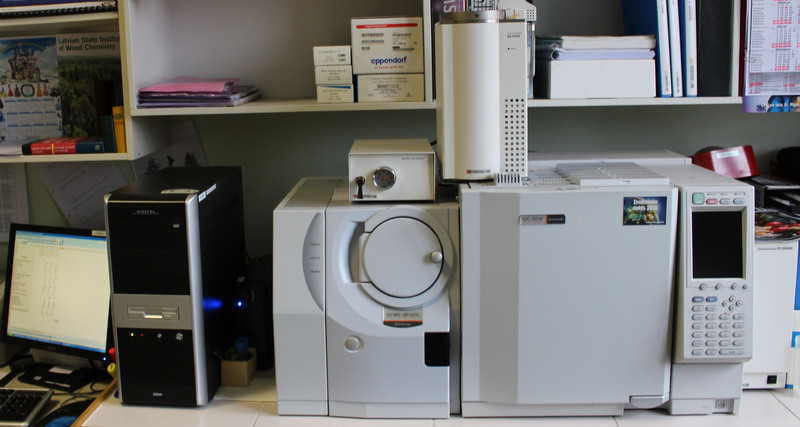 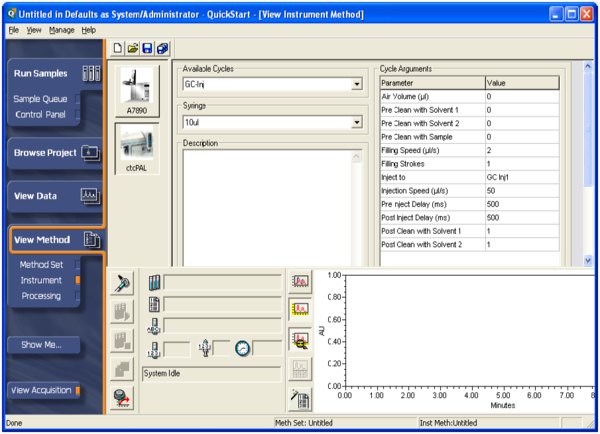 Empower 2 is a software produced by Waters Corporation allowing the user to control chromatography instruments and to process data (for use with HPLC, UPLC, and Gas Chromatography systems). 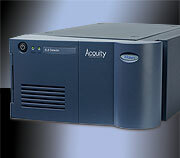 The ACQUITY UPLC® Evaporative Light Scattering (ELS) Detector is designed specifically for optimal UPLC®/ELS performance in a small footprint.